Equipped with motorised lens, the EH-TW8300 allows you to preset up to 10 positions for zoom, focus and lens shift for both standard projections and wide cinema ratios. In short, you can easily change the aspect ratio to fit the type of content you are viewing for an optimal viewing experience. 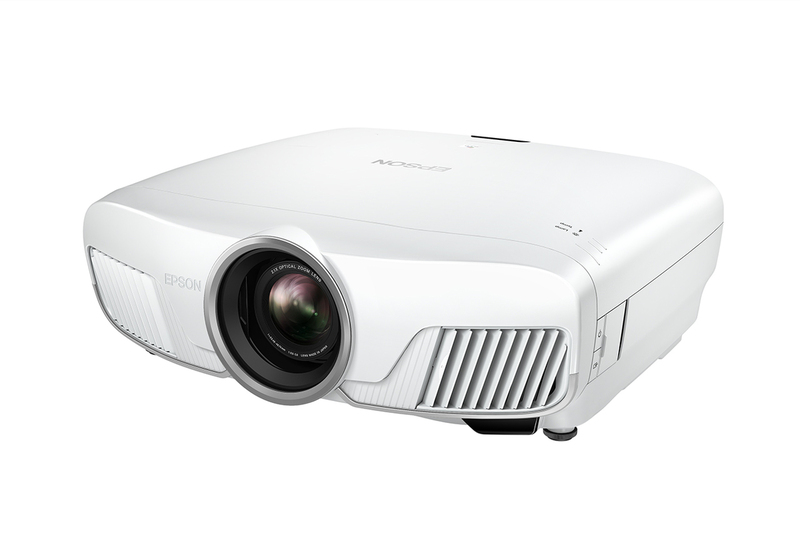 The wide lens shift range of this projector provides exceptional installation flexibility. 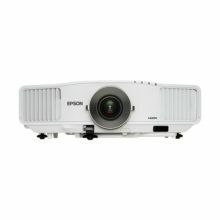 A short focal length as little as 298cm is possible with a 100-inch screen. A broad shift range of 96% vertically and 47% horizontally with the optical lens shift function also keeps image deterioration low, allowing you to position your projector at any point in the room. 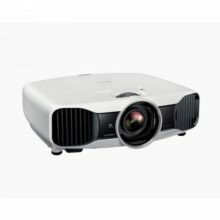 This projector is designed with the air intake and exhaust at the front so that you can easily install them even in narrow spaces. Place them on a bookshelf or close to walls without worrying about maintaining clearance for ventilation. 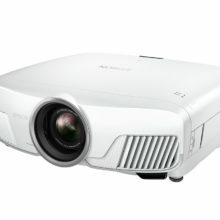 Enjoy this convenient solution for smooth and smart projection. 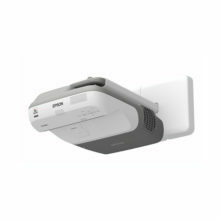 With the optional Wi-Fi adaptor (ELPAP10) and iProjection app, you can project images directly from Android and Apple iOS tablets and smartphones. 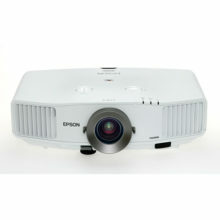 Install EasyMP Network Projection software to have wireless projection from PC or laptop. 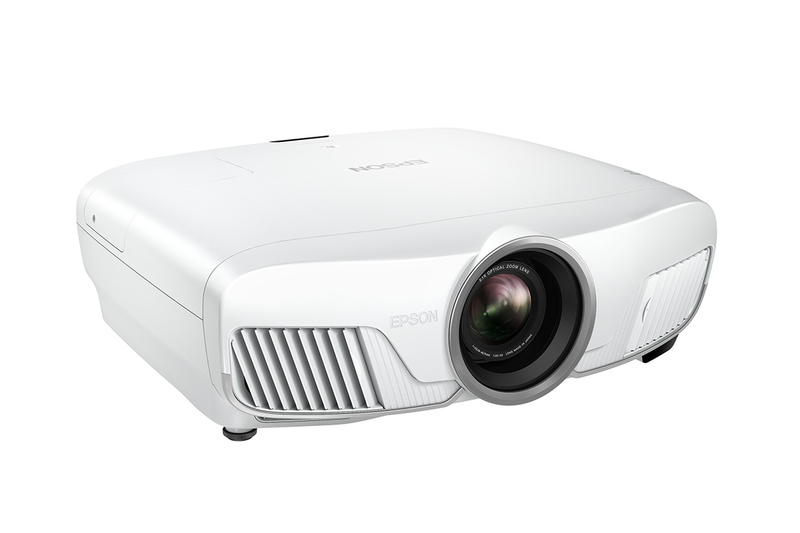 The Epson Cinema Filter extracts very pure hues of the three primary colours from the lamp light to produce a wide colour gamut, enabling unbeatable colour reproduction and quality while maintaining the high contrast ratios that are difficult to achieve with electronic colour correction. 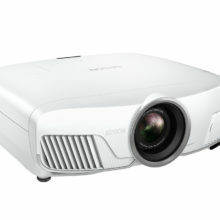 A home screen image is displayed when the projector starts. The input source display is simple and easy to understand. 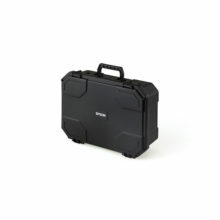 This allows you to have convenient access to all the functions that you required.